We look forward to learning more about you during the admissions process. We welcome applications from academically qualified 8th graders and transfer students* of all faith denominations, without regard to race or national origin. Students are evaluated by the Admissions Committee on the basis of past school performance, a teacher reference, community involvement and if needed, a personal interview. *Points of entry for transfer students include spring of 9th grade, fall and spring of 10th grade and fall of 11th grade. Visit Cheverus: Students and families are invited to visit and meet with the Admissions team and learn more about Cheverus. Shadow Day: A great way to explore the warm and welcoming Cheverus community is to experience it first-hand. Our Shadow Visits are led by student ambassadors and enable prospective students to attend classes, explore the campus, and enjoy lunch with their host. The day typically begins at 8:30am and ends at 12:15pm. Students are encouraged to dress according to Cheverus dress code. (Blazers are available to borrow in the Admissions Office). Sign up for a Shadow Visit. Family Visit: Prospective families visit Cheverus to meet with the Admissions team and take a tour of the campus. Parents are welcome to visit alone or with their student. Kindly email admissions@cheverus.org to schedule a personal visit. Families applying for financial aid will create an application through the FACTs application. For more information on tuition and financial assistance, please visit our Affording Cheverus page. 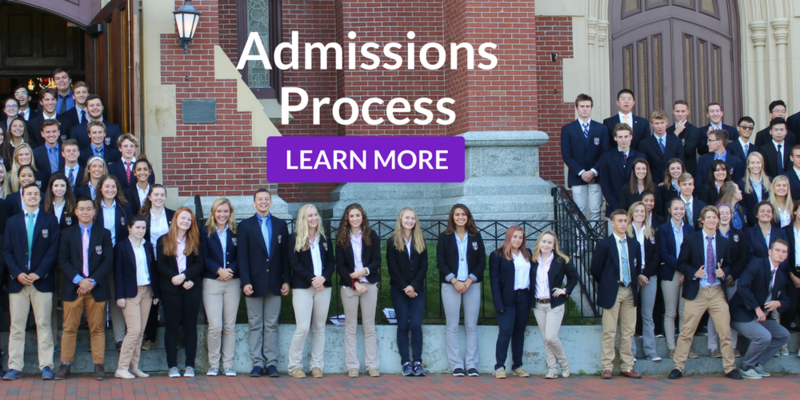 Please feel free to contact Bethany Hanley, Admissions Director at hanley@cheverus.org or the Admissions Office anytime at admissions@cheverus.org or 774-6238 x114.